While we’ve already posted an article where we help beginning players out in Call of Duty: WWII multiplayer, we’re now diving into each class! For this one, we’ll be taking a look at COD: WWII’s SMG class,the Airborne Division. In this quick class guide, we talk about general tactics, what guns to use and for what scenario and more. 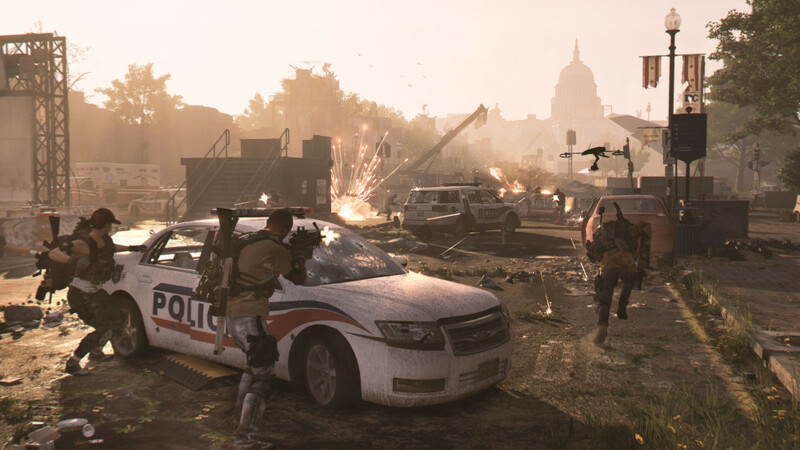 Think of it as a beginner’s guide of the Division along with a few handy tips for vets. 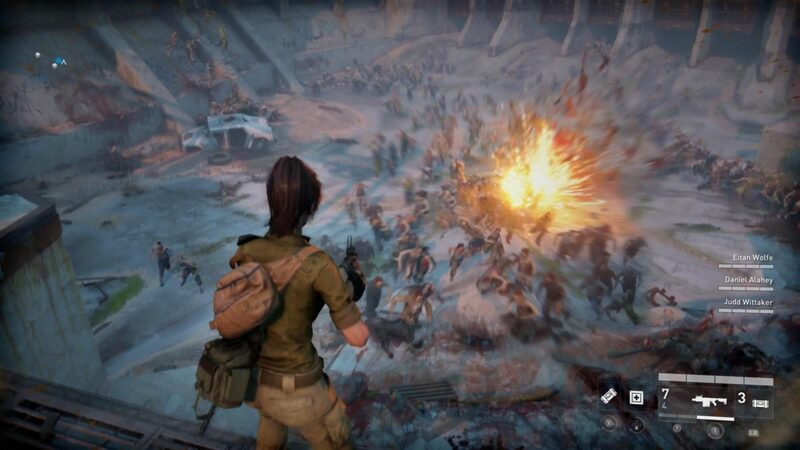 Use submachine guns since you’ll most likely be running and gunning a lot. 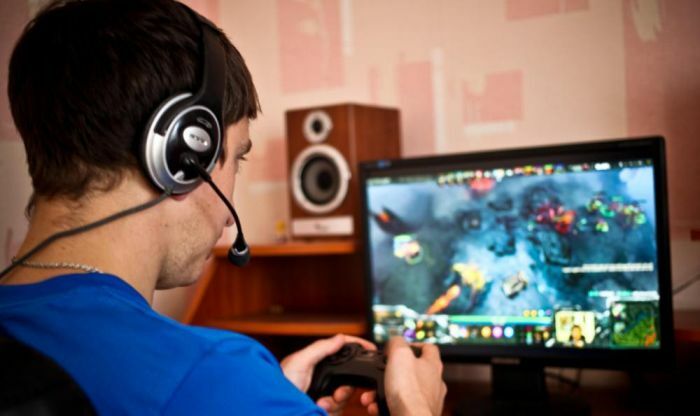 Do not tangle with other players in long range engagements unless absolutely necessary. 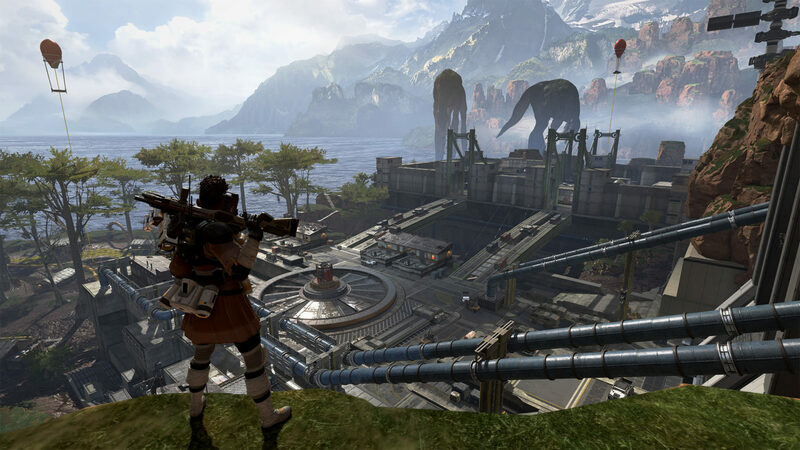 Take advantage of being able to sprint longer, faster and more frequently (once you’ve leveled up the Division rank) to flank snipers, assault rifle users. Do not be shy in running away from engagements that you know you can’t win. If you see an assault rifle user or sniper, don’t engage, but flank them and shoot them up close to mitigate the damage drop off and capitalize on your SMG’s rate of fire. Once you’ve unlocked the “Flanker” Basic Training (it’s essentially the Ghost perk in past CODs), you’ll be able to run and gun without worry of UAVs. Note that these are all suggestions and should not be taken as fact. 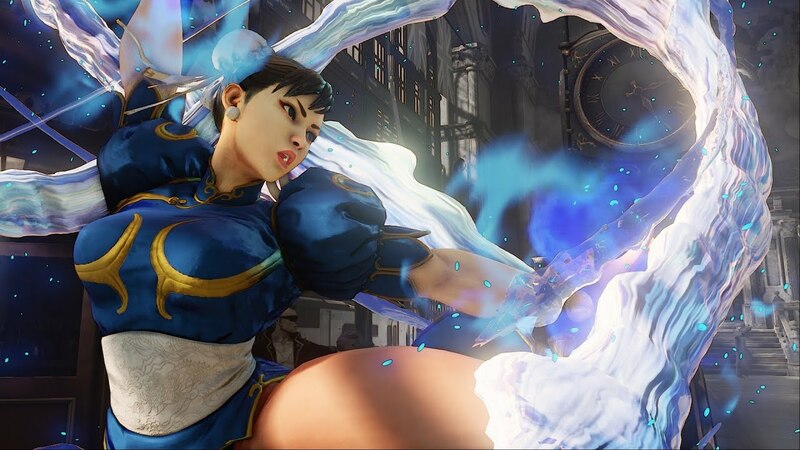 This depends on your play style generally. 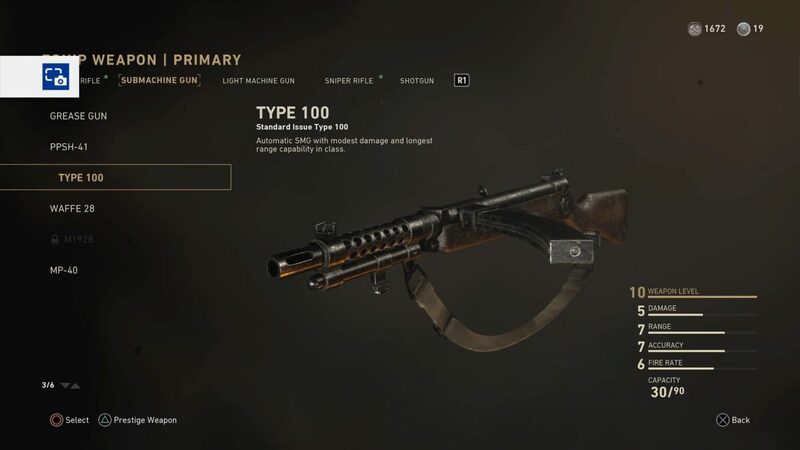 For those who prefer engaging in medium range with their SMGs, the Type 100 should be your go-to weapon. The Type 100 is easily my favorite SMG, and one I constantly see being used due to its versatility. You can compensate for its relatively slow fire rate with the Rapid Fire attachment to make sure it has no weakness at all. If you prefer to run and gun, and be in your enemy’s face, then the PPSH-41 might be a good fit for you given it’s large magazine size and above average fire rate. Just be careful of that recoil, though! 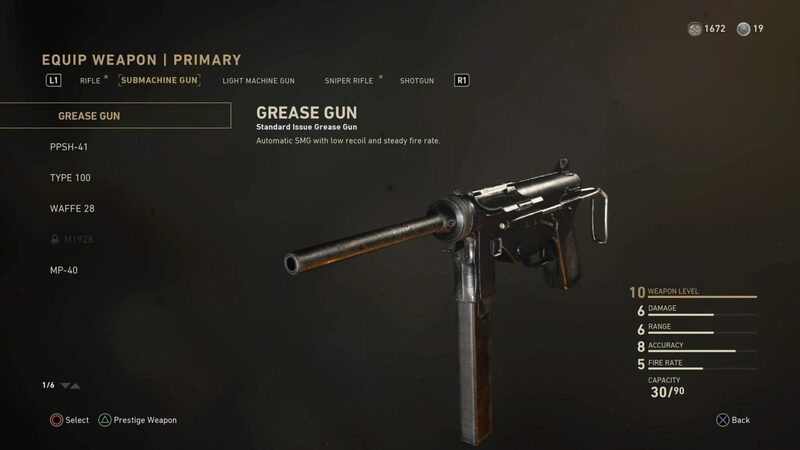 Finally, for an all around SMG, you can’t go wrong with the Grease Gun given its low recoil, and ease of use. Which Basic Training to Equip? 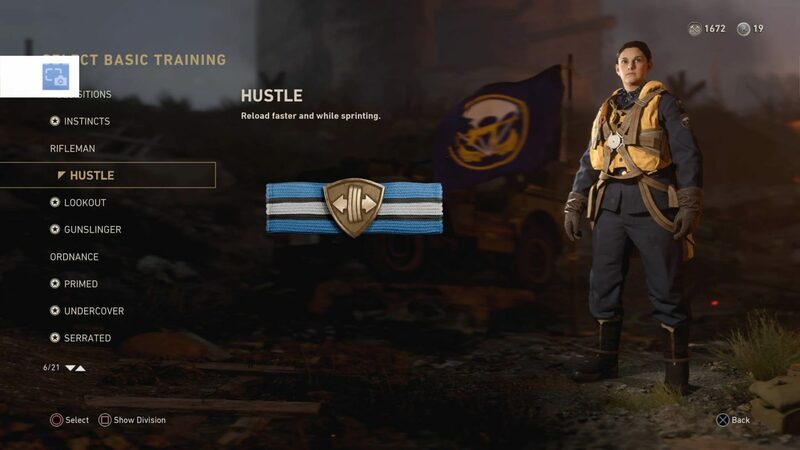 Again, this is due to personal preference, but I find the “Hustle” Basic Training super useful given you go through a magazine super fast, and will need to reload in the heat of combat. Couple this with your suppressor and you’ll be mowing down enemies in no time. You can also choose to use the “Rifleman” Basic Training so you can equip a long range weapon to go along with your SMG. For the full list of Basic Training Perks check here. 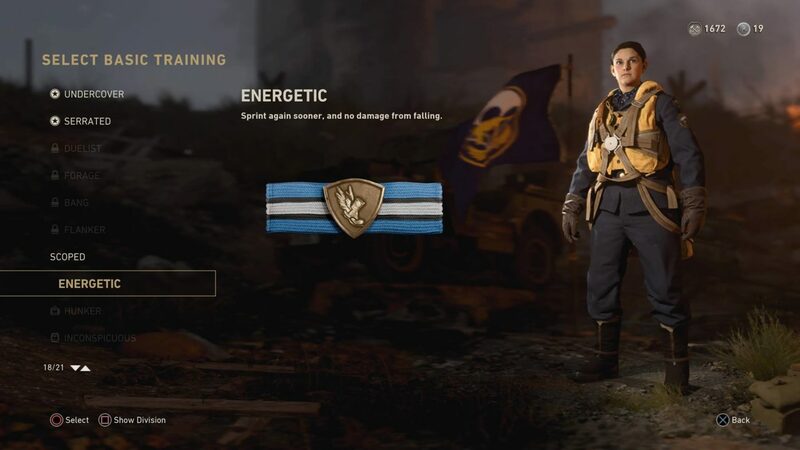 Once you Prestige the Airborne Division, you’ll get the “Energetic” Basic Training unlocked right away. 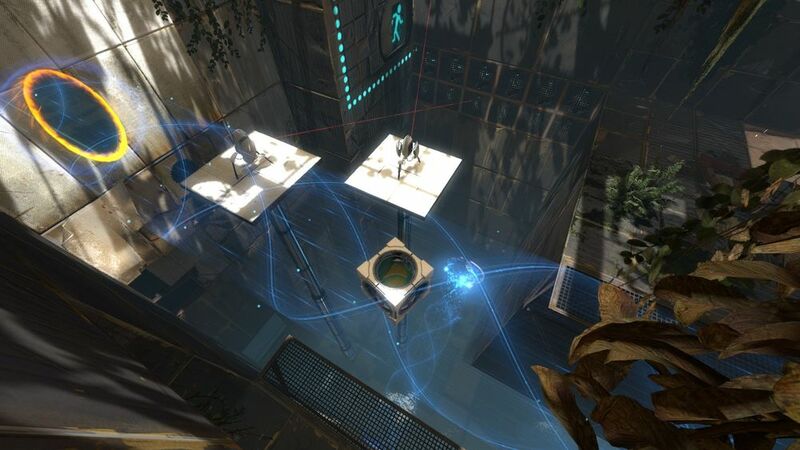 If you really want to blaze through the map, and constantly be running, then this is perfect for you. You can cross the map halfway with non-Energetic users still in their spawn zone. Effect for flankers, but not so much for “turtle” players. 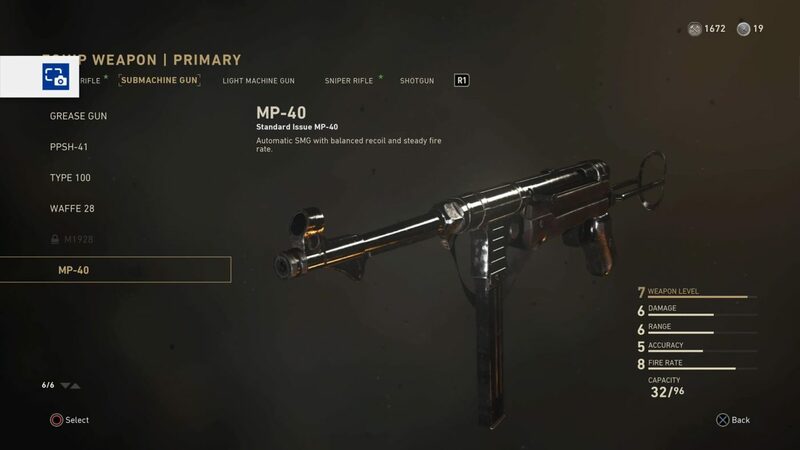 Once you Prestige your Airborne Division, you’ll gain access to the MP-40 SMG. It behaves like the Grease Gun though with a better fire rate but more erratic recoil pattern. It’s definitely a viable option for SMG users. 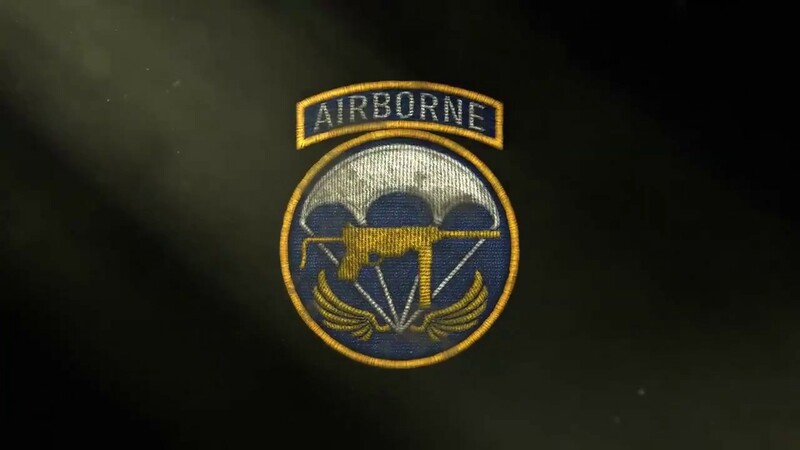 That’s it for our quick Airborne Division guide! Stay tuned to our other Division guides coming this week! 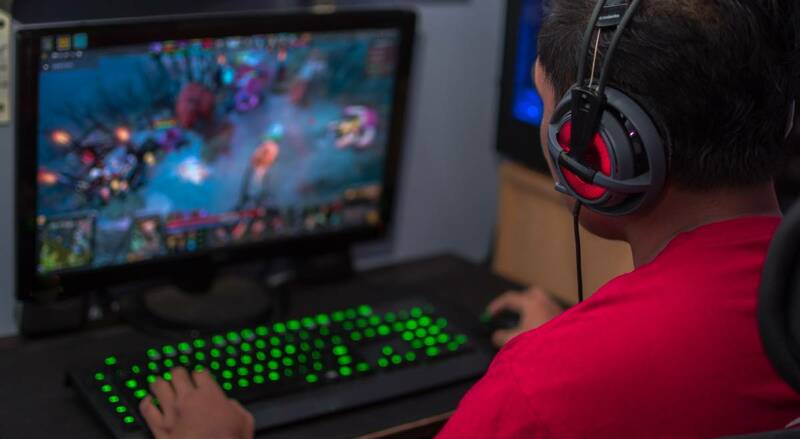 We want to play the game enough to write about it, and not just give out suggestions that are unproven. Got a solid gameplay tip for Call of Duty: WWII? Let us know by submitting a tip!